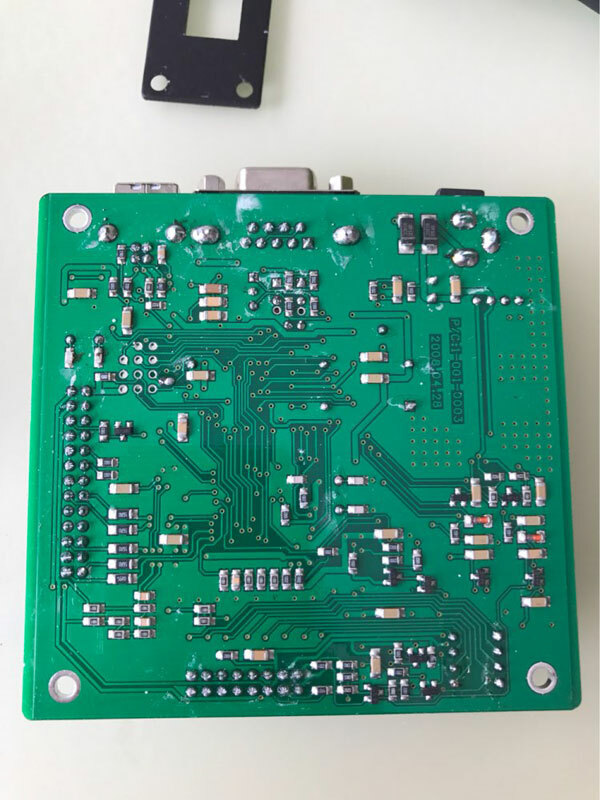 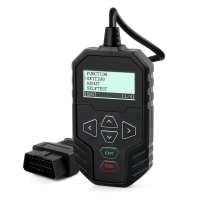 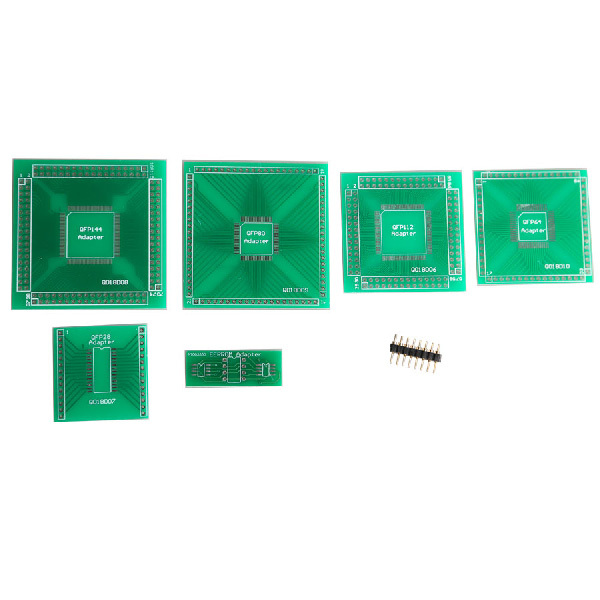 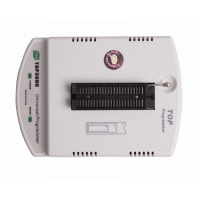 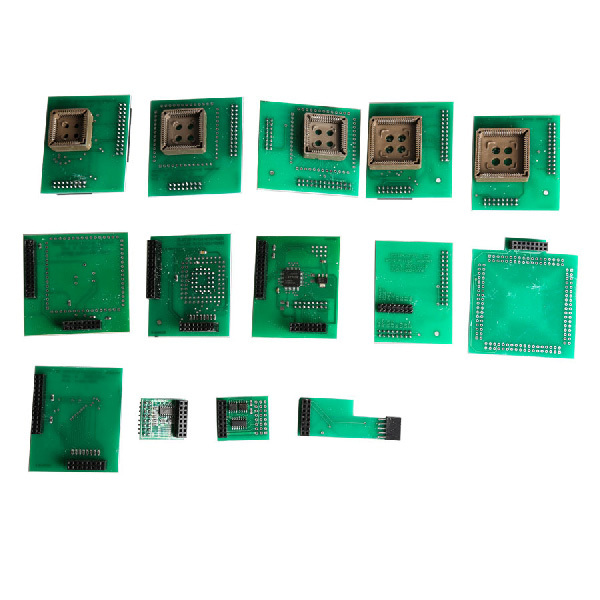 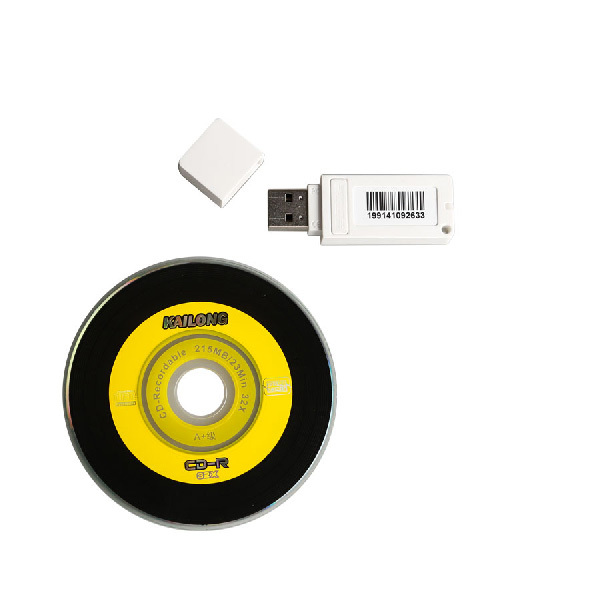 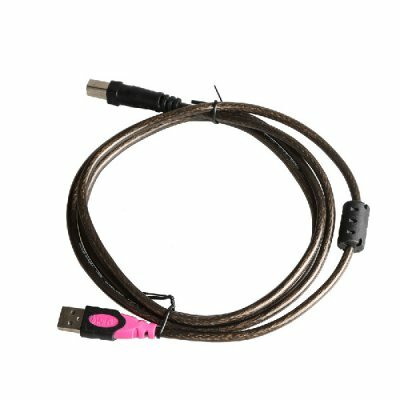 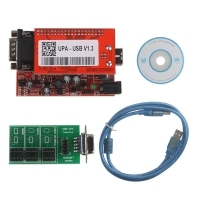 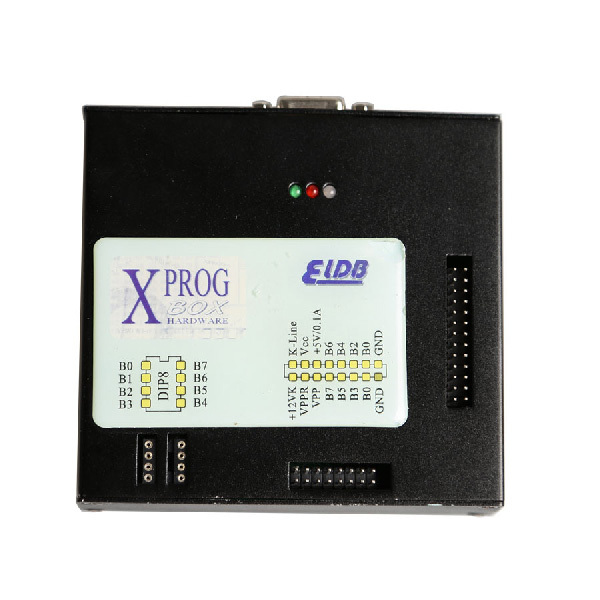 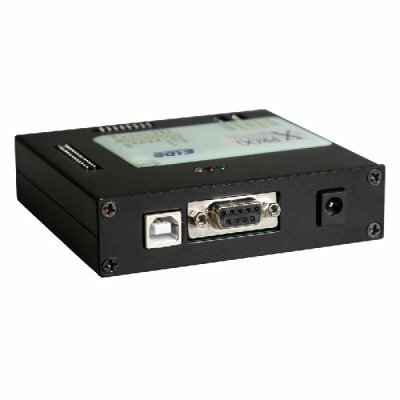 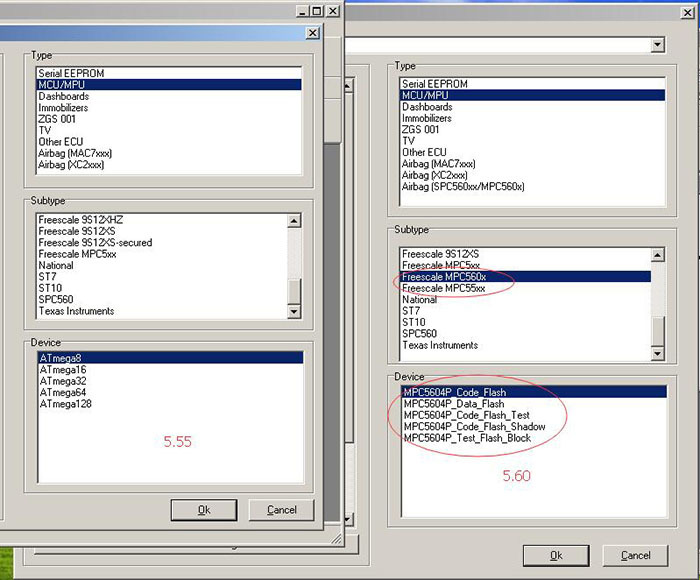 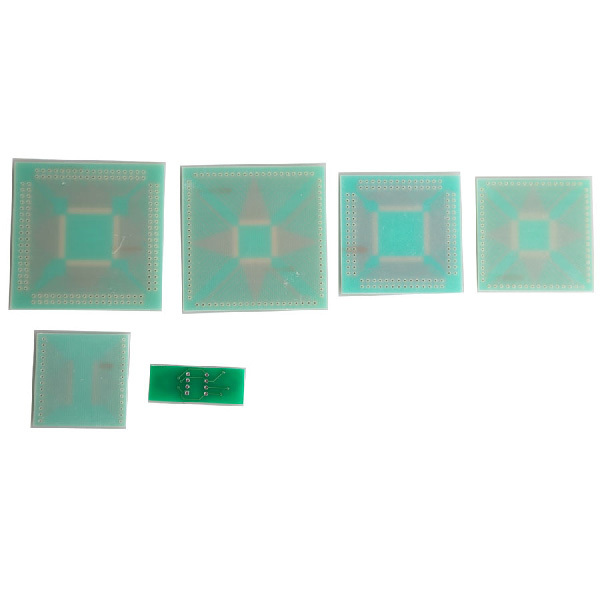 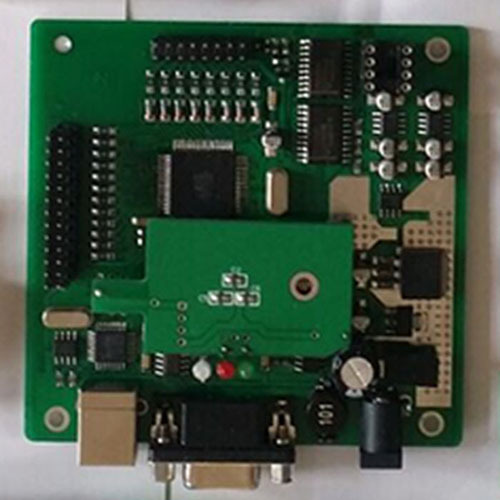 Xprog 5.60 Device is V5.55 Xprog-m programmer full update. 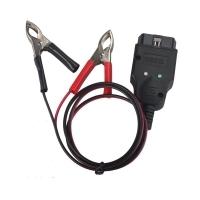 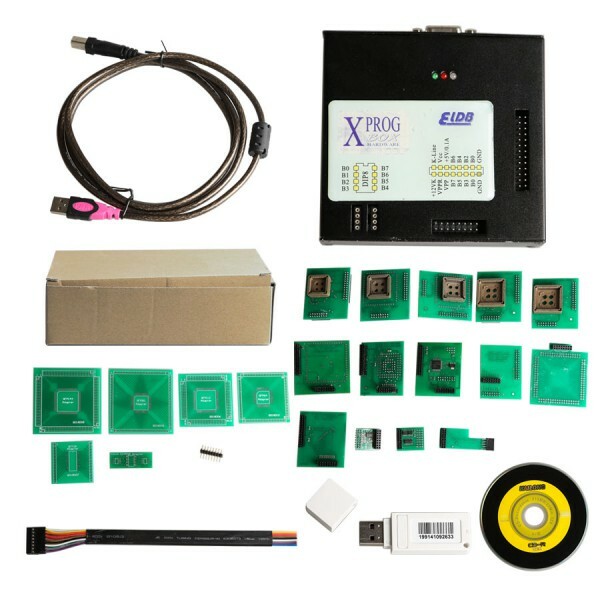 Xprog M Box v5.60 Auto ECU programmer with Xprog 5.60 Software USB Dongle. 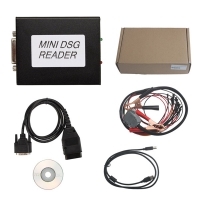 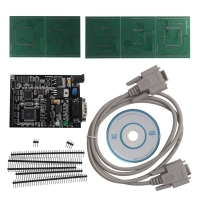 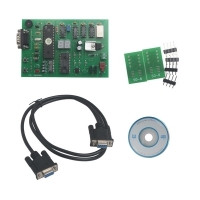 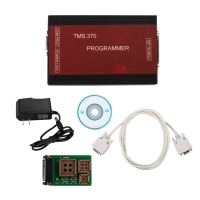 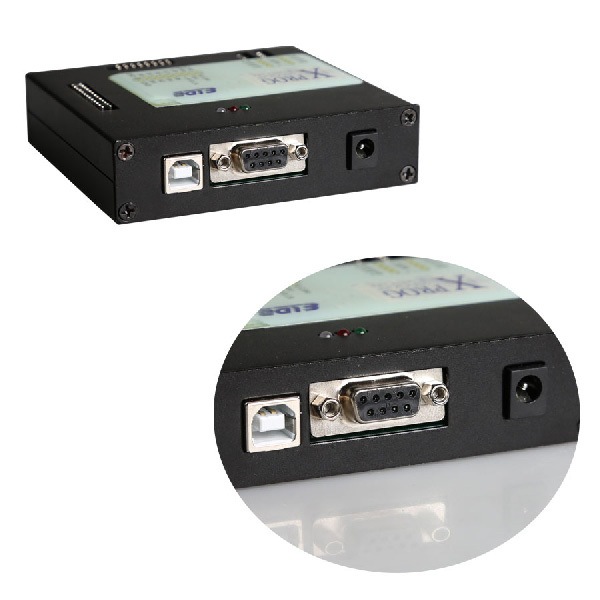 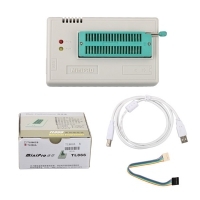 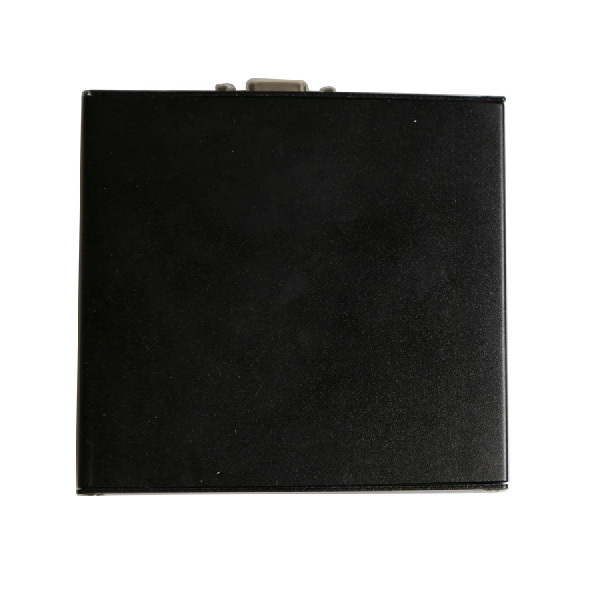 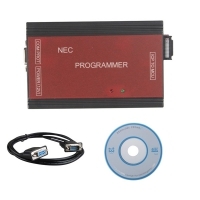 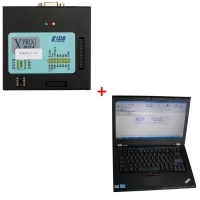 Xprog 5.60 Box ECU Programmer software can be installed on Windows XP, windows 7. 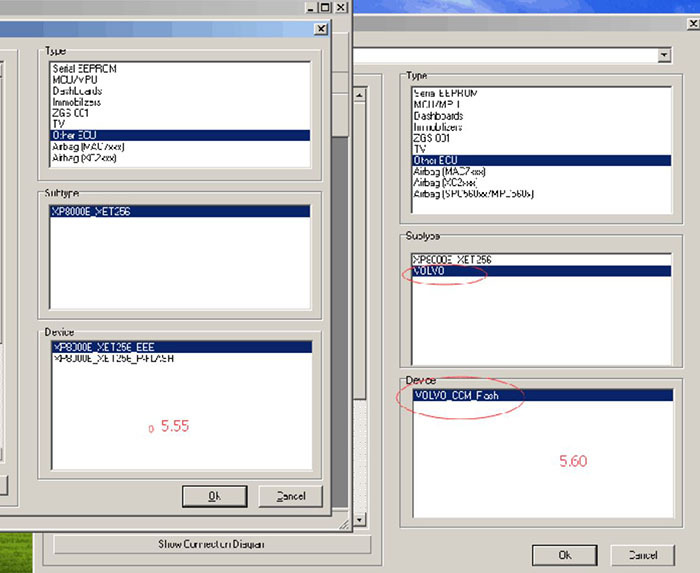 Operating System: Windows XP 32bit or Win7 32bit. 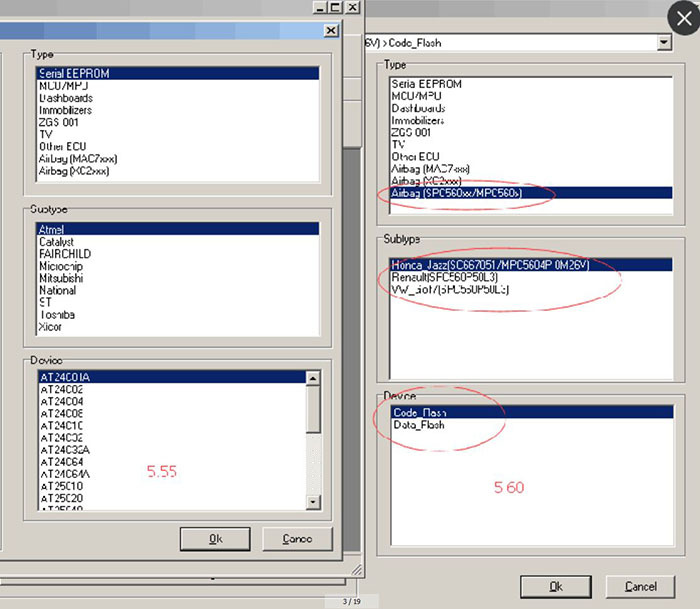 There must be two hard disk divisions at least, can't work if it's only one in the computer. 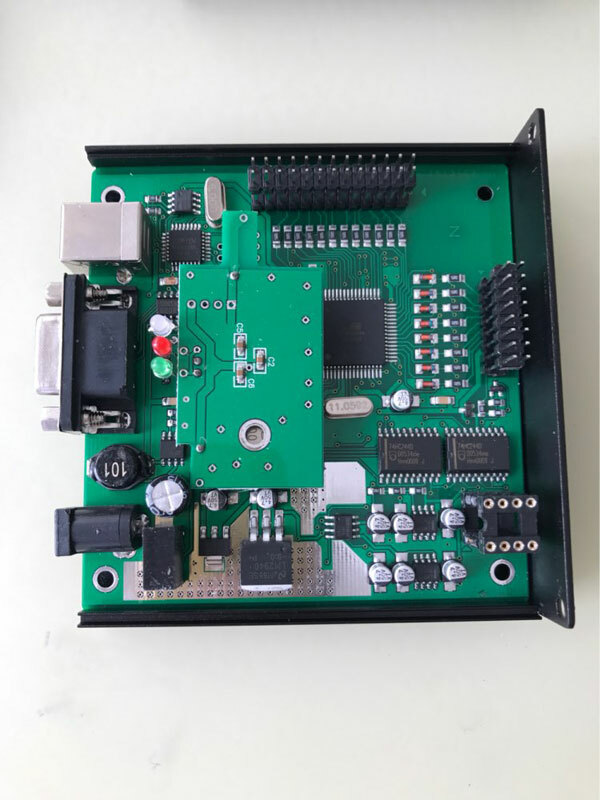 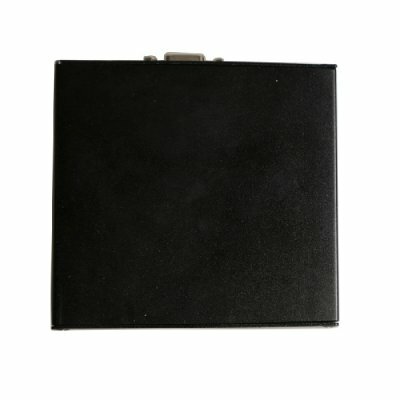 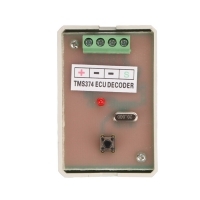 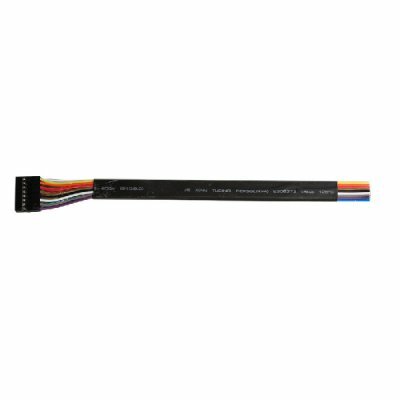 1pc x V5.60 XPROG-Box Hardware (Aluminum Enclosure) .